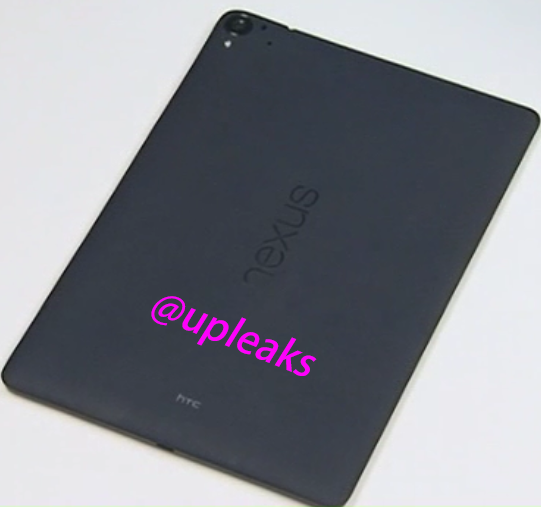 As you know the Nexus 9 has had it’s own share of rumors, that it will be manufactured by HTC, that it will appear in mid October and then just the other day it passed through the FCC on it’s way to us, the consumer. Even with these leaks there has not been any leaked images of it until now. This image seems to confirm that the Nexus 9, made by HTC, will have a 4:3 screen ratio which was suspected on yet another leak earlier on. With these leaks seemingly coming thick and fast it may not be long until we see this released to the public. Are you interested in a 4:3 ratio Nexus 9 tablet or are you like me and prefer a widescreen tablet?